Plenty of metropolitan areas in North America are reaching new heights in property sales and are on the verge of popping before your very eyes. 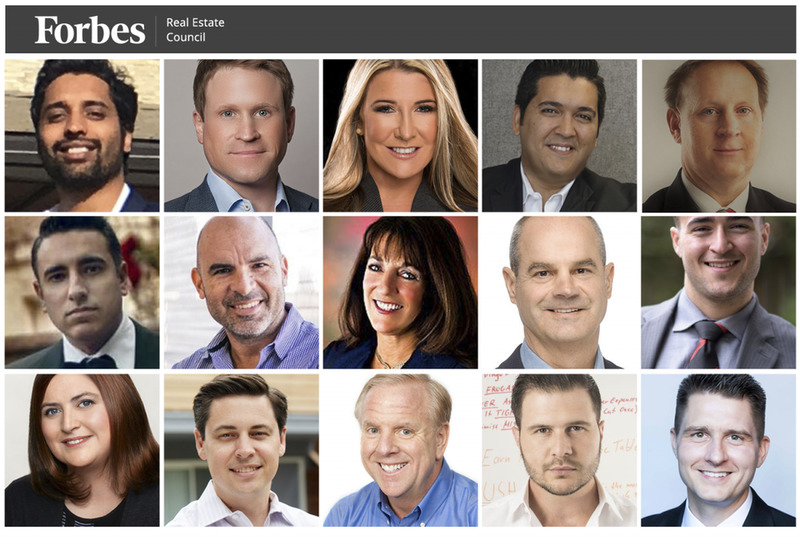 Below, 15 members ofForbes Real Estate Council share what cities are currently worth considering for a real estate investment. My son’s a Boise State Mechanical Engineering student. I’ve spent time getting to know the city, the university, its economy, employment base, its housing, its development, some of its leaders and its people. 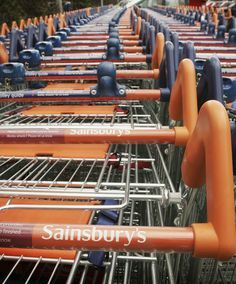 It reminds me of Seattle, the market where I live, 20 years ago. It’s poised for a huge boom. It’s all about tech companies there that are fed by Boise State, another tech powerhouse on the rise. – Kevin Hawkins, WAV Group, Inc.